Harlequin, the premier publisher of romance novels, provides several resources for authors as well as submission guidelines for each category of romance. As I was wandering around my local Books-A-Million bookstore the other day, I accidentally passed into the romance aisle. There were hundreds of romance books available. Most, if not all of them, were all from the same publisher, Harlequin. Harlequin was founded in 1949 and has been regularly turning out romantic fiction ever since. Harlequin publishes 110 titles per month. Unlike many publishers, which require agent representation in order to submit manuscripts, Harlequin welcomes manuscripts for any of its series. The Harlequin Submissions page contains a description of each series, the required documents to submit, and a general list of required elements for a story. For the American Romance category, each story much reflect the following characteristics. Westerns and romance probably feature the most predictable plots. It's what the readers expect and want. 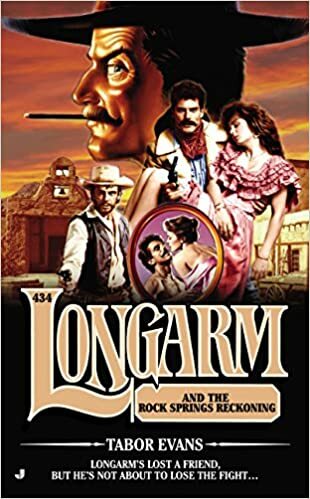 The Longarm western series currently includes 436 titles. Like romance, each cover features similar images: Longarm with a gun, Longarm with a woman, and some other illustration suggestive of the plot. In addition to publishing information, Harlequin has also created a website specifically for aspiring romance writers. So You Think You Can Write features contests, general advice, articles, and a blog. I have collected a variety of books on storytelling techniques and the role of plot structure in writing and storytelling. I found the article Plot Points: How to outline your novel to be informative, both in terms of general approaches to plotting and some insight into what writing for romance looks like. I have no plans to write a romance novel. However, if this is something you might be thinking about, definitely check out the free resources Harlequin offers.